Please, get on the path. Now. 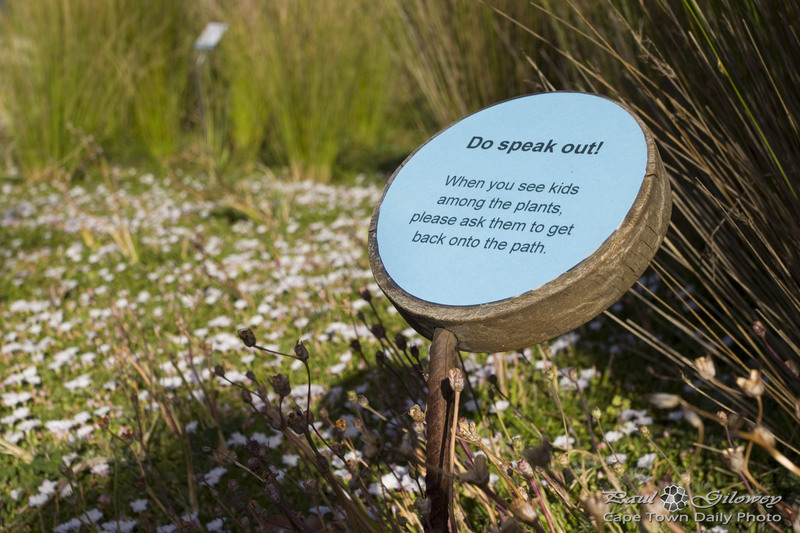 What makes you think that the folk from the Green Point Urban Park have been experiencing problems with kids running though their flora? I wonder, are parents these days really more relaxed about discipline than their own parents were, or has my mind just blocked out all the naughty things my siblings and I did? Posted in General and tagged green point urban park, signs on Saturday, 21 December, 2013 by Paul.